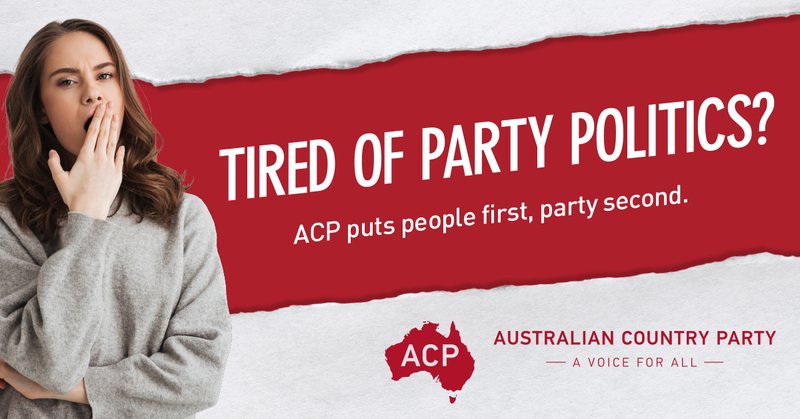 The Australian Country Party (ACP) is committed to growing an alliance of Independent MP’s and Candidates at Federal, State and Territory and Local Council levels, who are committed to representing the people of their electorate first and offer strong policies before politics. 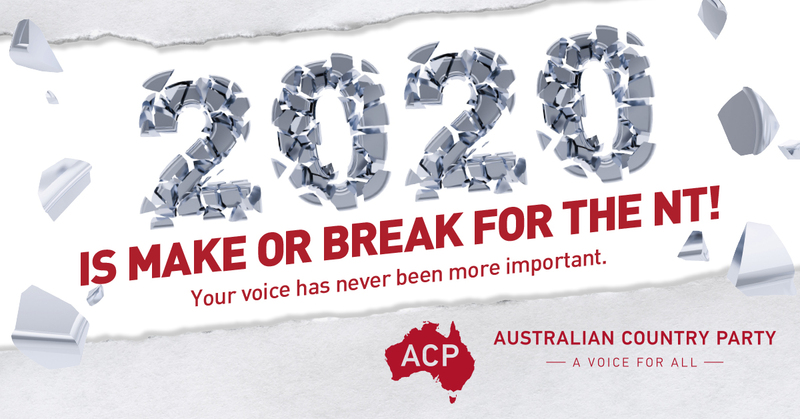 We care about Australia and Australia’s people, the cities, towns, small businesses, local communities and volunteers that are all too often forgotten by those in Government – people who often have no clue as how ordinary Australians struggle to make ends meet due to the effect of Government policy at all levels, on their lives and lifestyles that ensure they are doing it tough. We care about small businesses and companies that are struggling and how communities are put at risk as funding for basic services are cut in areas that don’t meet political party priorities. We care about our children and their futures including their access to proper education, especially in light of education cuts to our schools and tertiary education providers. We care about those seniors in our society who have already given so much and to date have received so little in return, we believe our “Older Generations” deserve better. 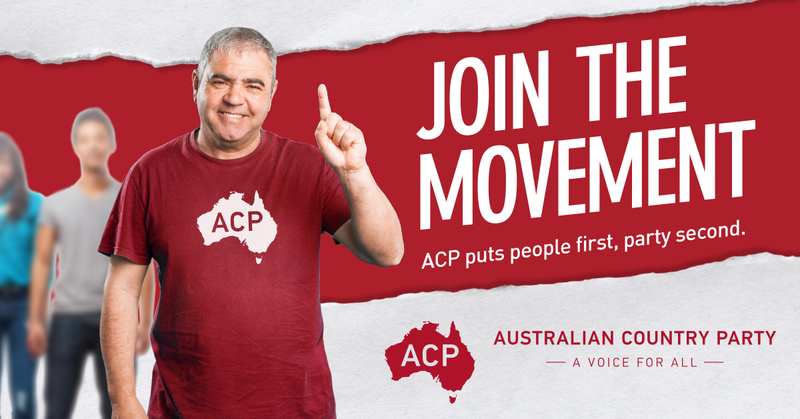 We care about affordable and accessible quality health services for all Australians regardless of where people live. We care about farmers and life on the land, protecting food production and ensuring food security. 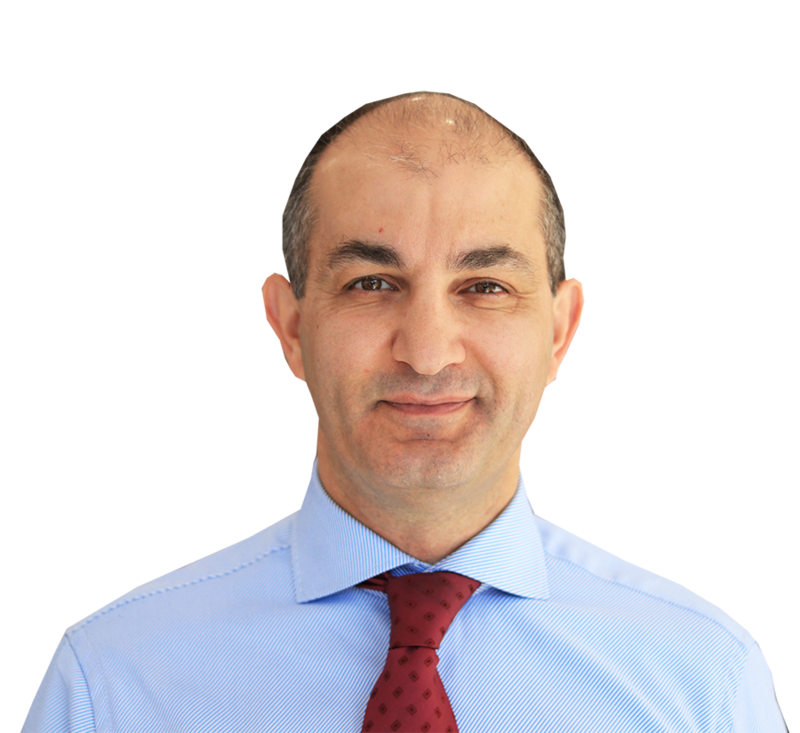 We care about the lack of investment in infrastructure in our country towns and regional centres that continues to decline, resulting in their diminishing quality of life and that of our children. We care about fair water entitlements, supply and environmental legislation to ensure the reliable supply of life-giving water for food production. We care about our right to live and work in our communities and to pursue our chosen pastimes in recreation and outdoor sports and activities. We care about the lack of incentive or protection from Governments to help and encourage those on the land.